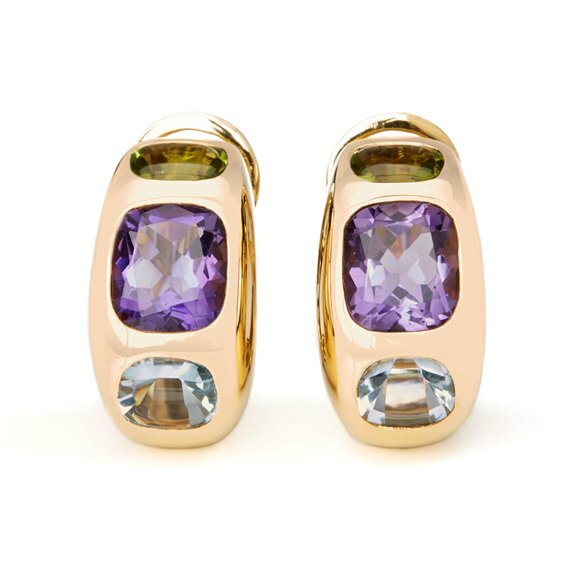 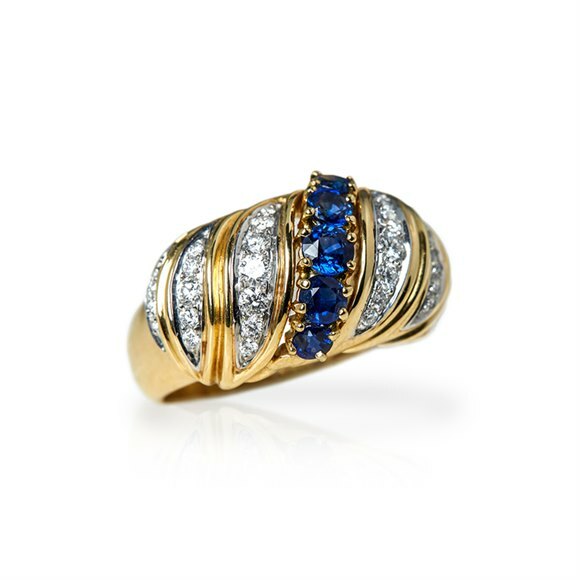 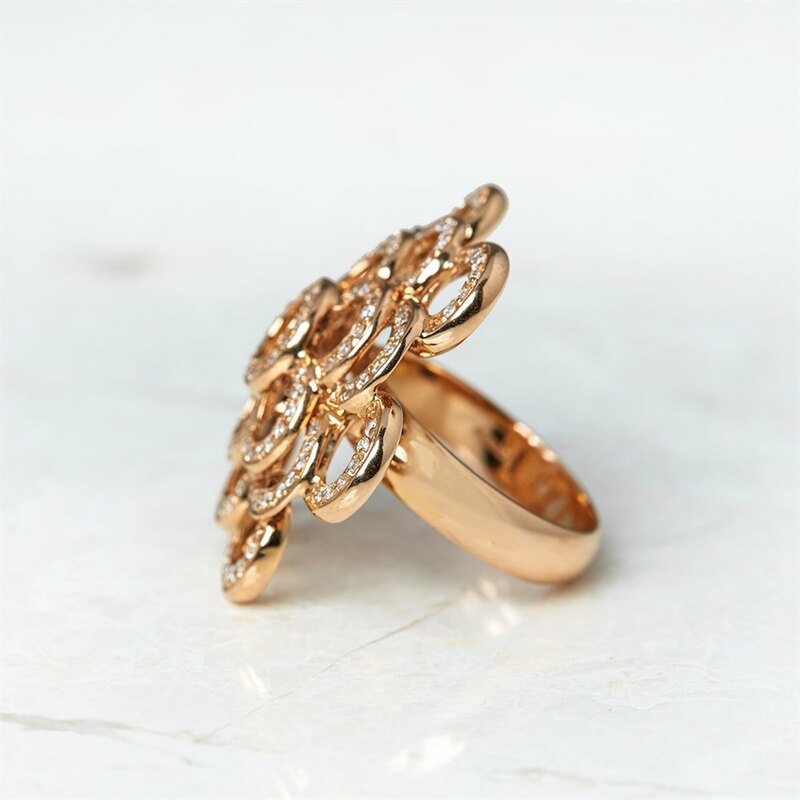 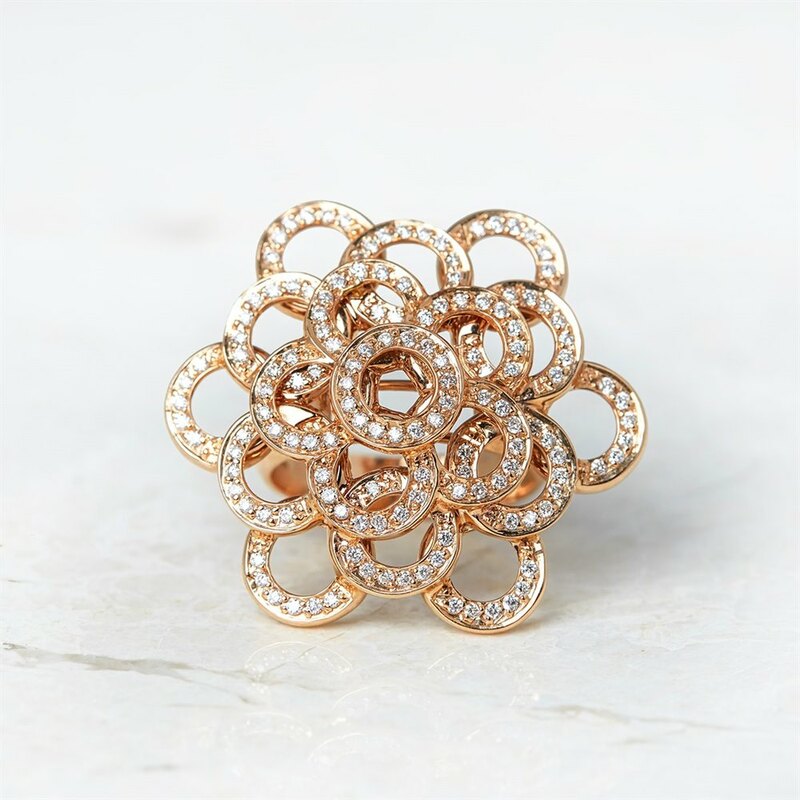 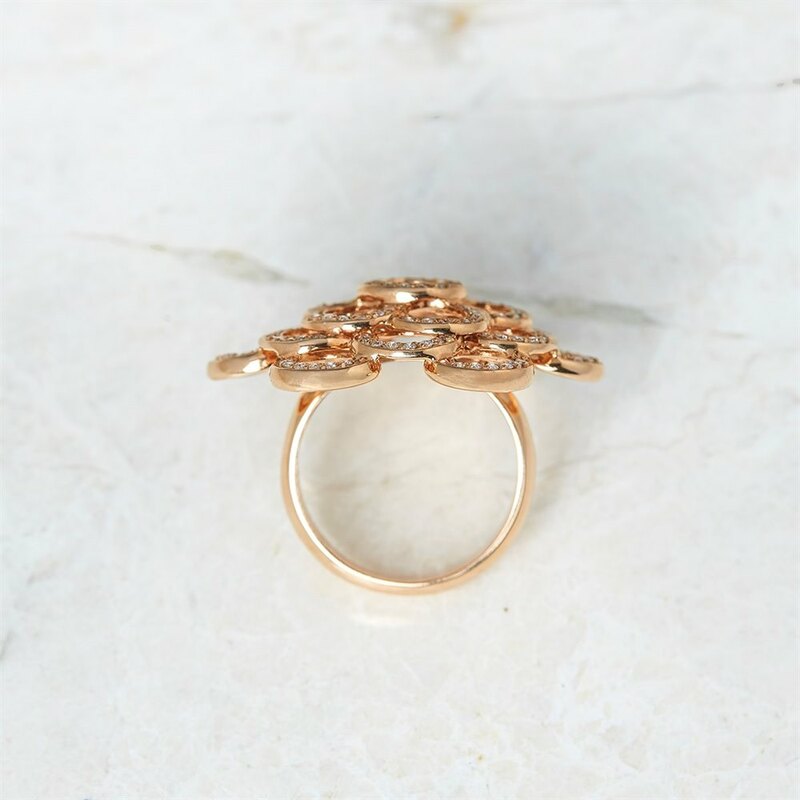 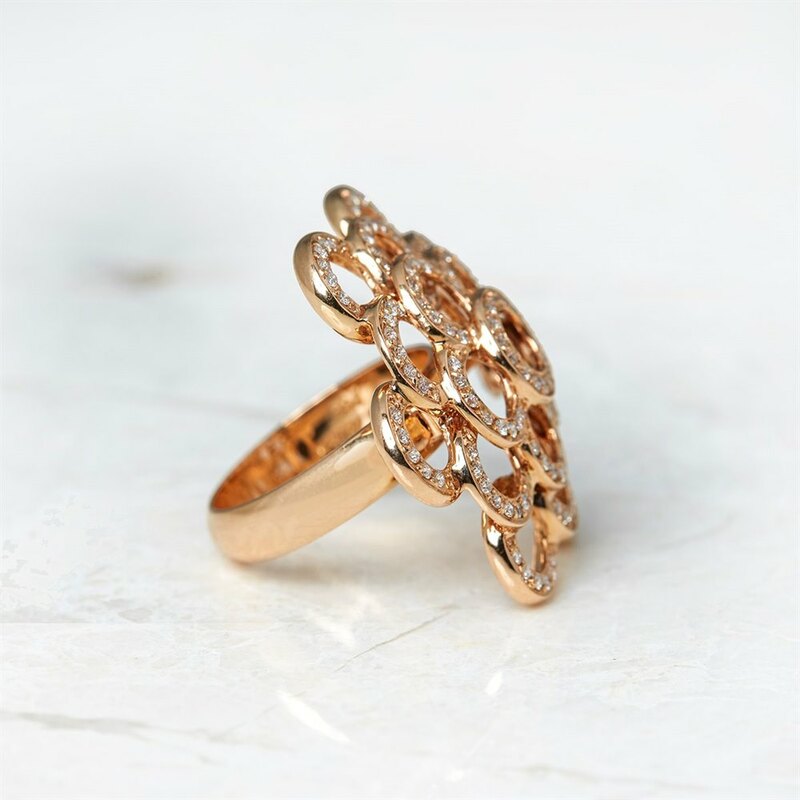 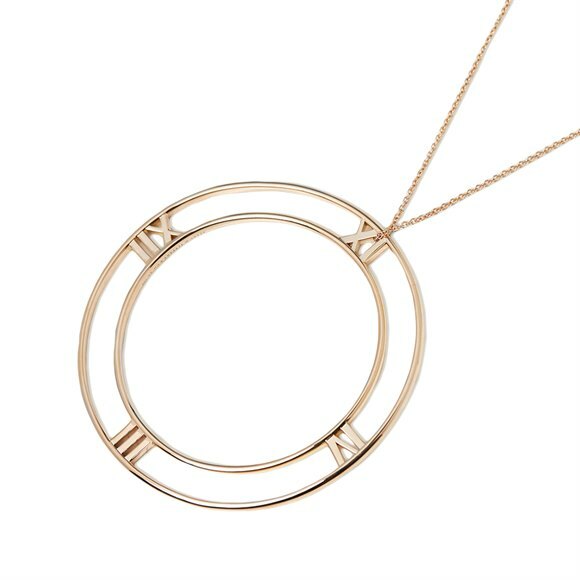 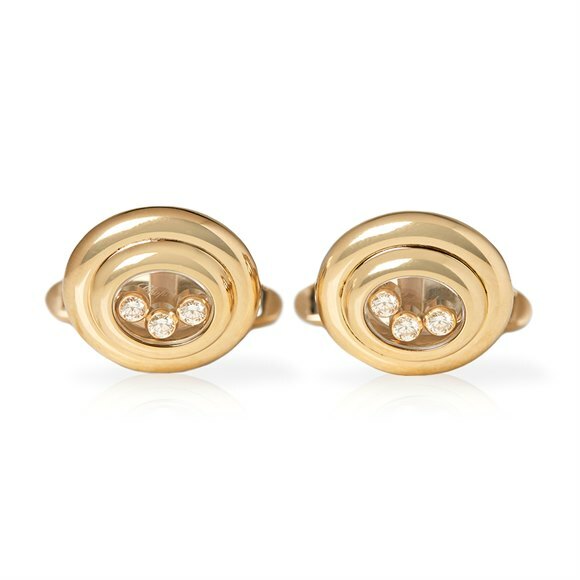 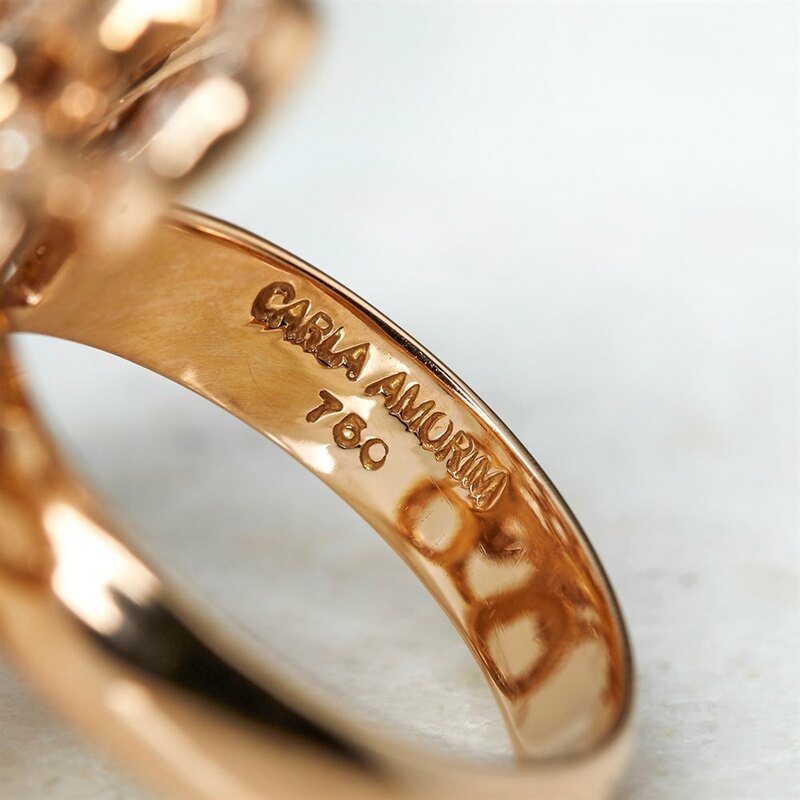 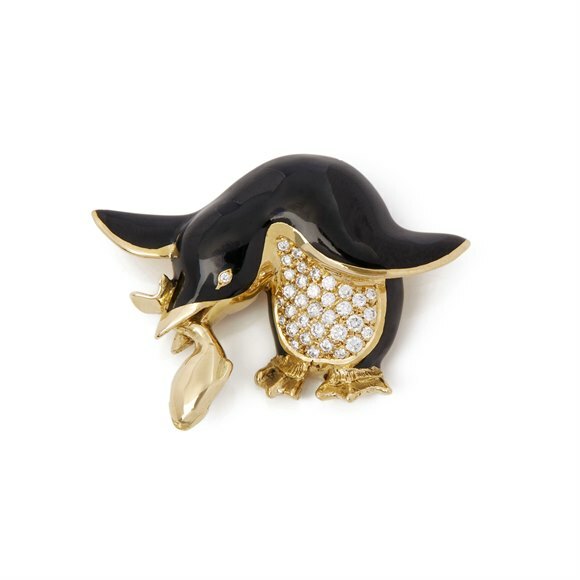 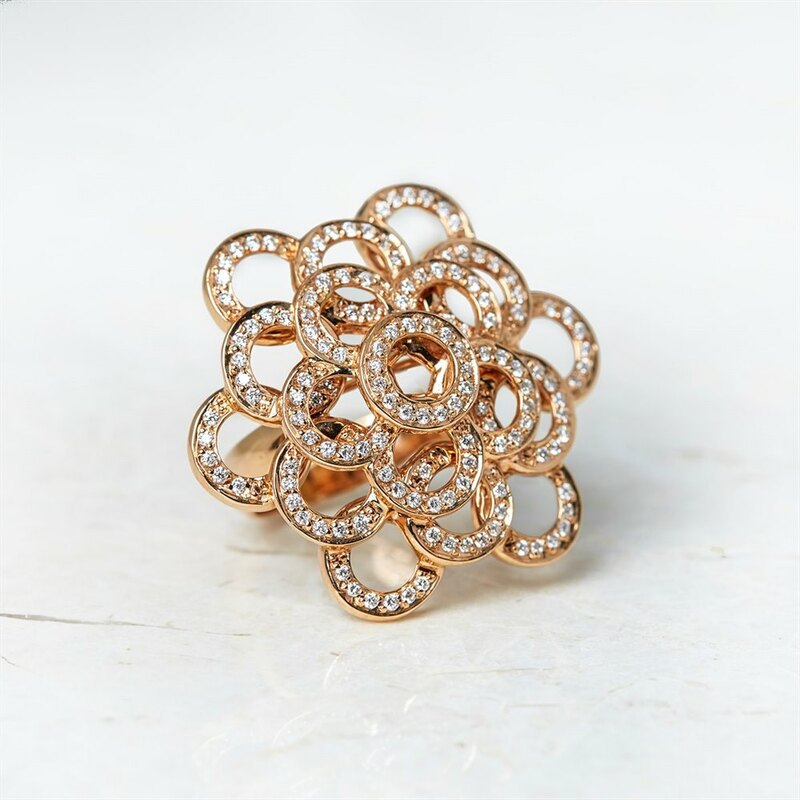 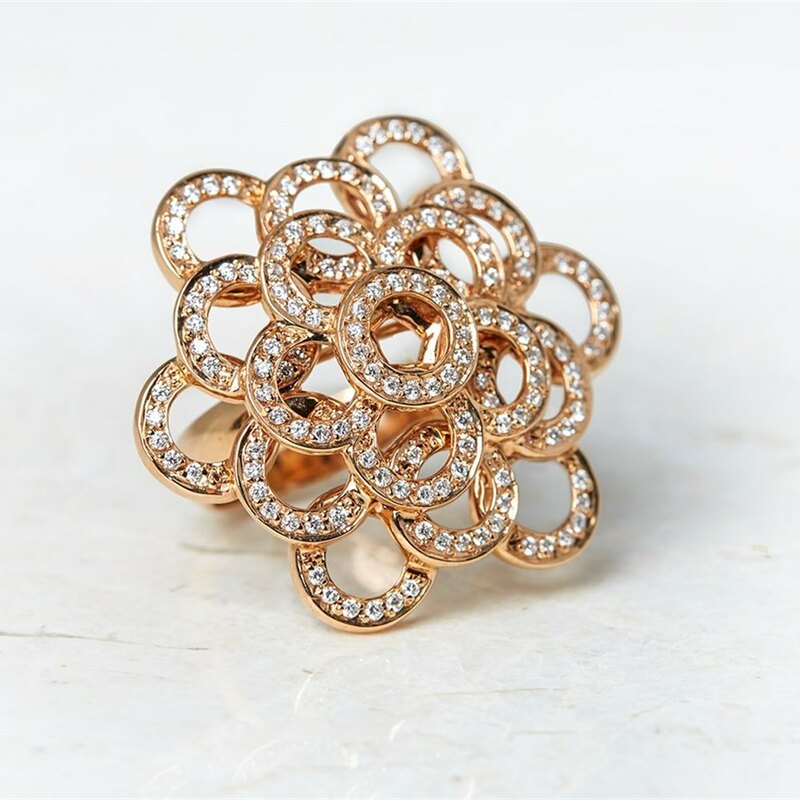 This Carla Amorim Ring features a floral design of pave Diamonds, all mounted in 18k Rose Gold. Complete with Xupes Presentation Box. 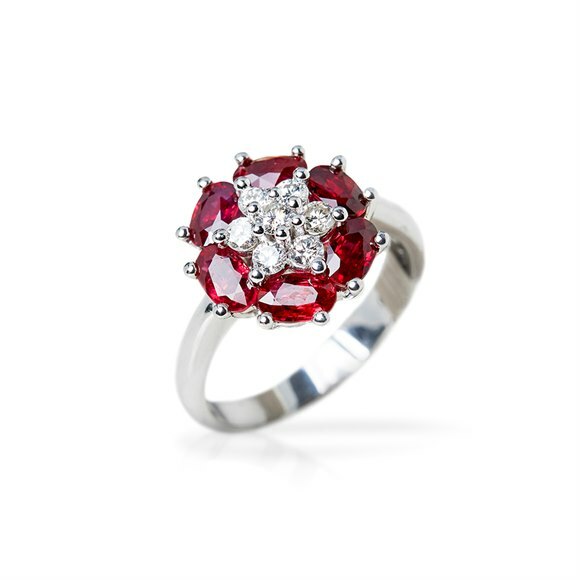 Our Xupes reference is J395 should you need to quote this.